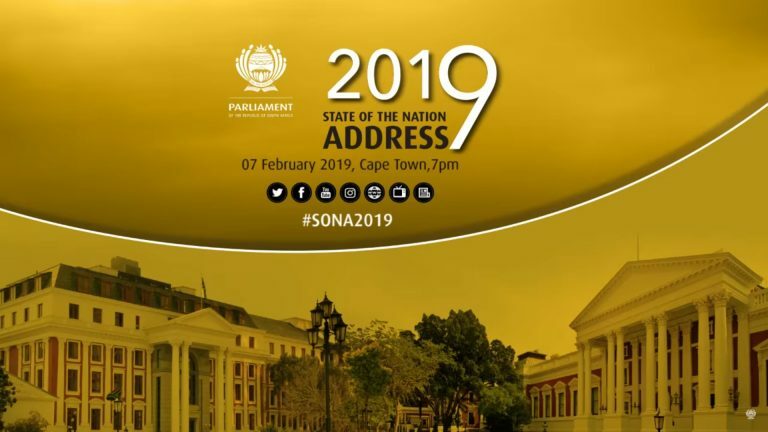 Blind SA, a National DPO joins the greater Disability Sector in South Africa in recording our disappointment in President Ramaphosa not mentioning disability or blindness specifically in his State of the Nation Address to Parliament on 7 February 2019. Approximately 10%-15% of our population have some form of disability and this segment of our population was not given a mention in the SONA. President Ramaphosa mentioned investing in Early Childhood Development programmes. Why did he not highlight the need for children with disability. Parents of blind and partially sighted children have very little or no access to ECD programmes. It is generally acknowledged the first 1000 days of a child’s life is crucial for basic development, and cognative growth. Blind SA receives hundreds of enquiries from distort parents requesting for help. Blind SA has initiated discussions with Department of Social Development, Department of Education and Department of Health to address this lack of information, facilities and resources for ECD for blind and partially sighted children. Firstly the building of new schools and renovation of school infrastructures and secondly the move over the next six years towards information technology and in particular providing all learners with Tablets. Blind and partially sighted learners at the 22 Special Schools and those children attending mainstream school do not have CAPS textbooks, readers, prescribed books, and recreational books in an accessible format especially braille and large print more especially none of this is available in our African Languages. These children do not have braille-writing machines and have to share the few machines that are available at these schools. Although, South Africa has the White Paper on Inclusive Education 2001, there are almost 500000 children with disability not in schools. Mr President, where are these children and is this not a concern that so many children with disability will not access school. The children that attend the Special Schools are living in unsatisfactory living conditions; hostels are overcrowded, poorly furnished and equipped; children with disability are physically and sexually abused and the Perpetrators are promoted and transferred to other schools or retired without being criminally convicted. These children have to live in a hostel away from school not because of choice and the majority of the parents are of the lower economic group and they are expected to pay hostel fees which they cannot afford. Some of these Special Schools close their hostel over week ends and parents have to transport their children home. These children or parents are not supported by the Learner Transport Policy or even qualify for the nutrition programme that the State provides for other children. 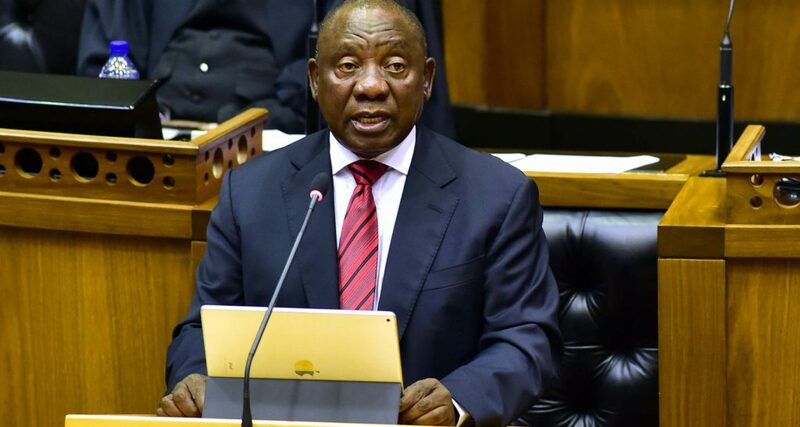 President Ramaphosa is urged to immediately review the issues raised regarding children with disability who were not even given a mention in his SONA and Blind SA urges the President to consult with the organisation and other organisations from the Disability Sector in respect of issues affecting people with disability.